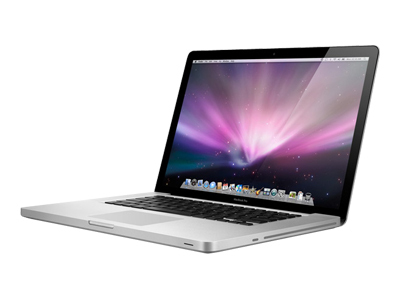 HUGE REDUCTION FROM RRP PRICE. SALE Ends Soon. 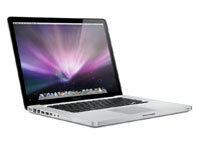 Best Price and Quality 17" MacBook Pro Online. 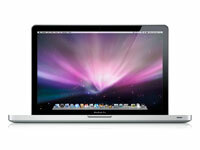 Refurbished Apple MacBook Pro MB604B/A 17" 4GB 2.66Ghz Core2Duo Laptop.